Prince William made a cheeky joke about wife Kate’s cooking skills while the couple were at an event in Barnsley. 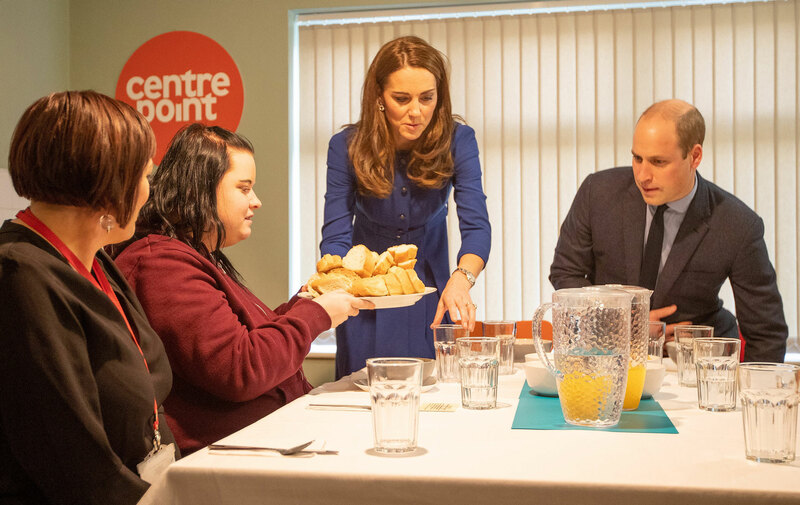 Prince William and Kate Middleton were all smiles yesterday while they visited a Centrepoint hostel in Barnsley. But despite this, the couple were on top form and were very chatty with the young people who are helped by the homelessness charity Centrepoint. The charity is very close to William’s heart as his mother Princess Diana was a royal patron and it was one of the first charities he adopted in 2005. The father-of-three was clearly at ease during his official visit and took the opportunity to tease Kate about her cooking skills, or more precisely he bread cutting techniquE. Kate and William were helping to prepare lunch for some of the young people that use the charity’s hostel in Barnsley. While William overlooked the heating up of Omero’s red pepper and chorizo soup, Kate was in charge of cutting the fresh bread, which would be used to mop up any remnants of the soup!  The soup is part of the Big Broth project, which raises money for Centrepoint. It was the winning entry to a contest to decide a soup and it is now on sale at Waitrose and Ocado. How cheeky! We’d love to know what Kate said to William about that comment in the car journey back to London.